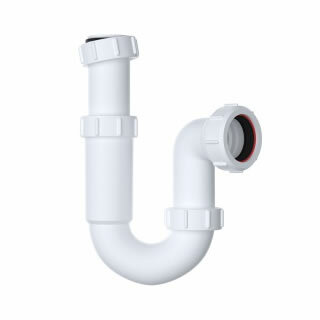 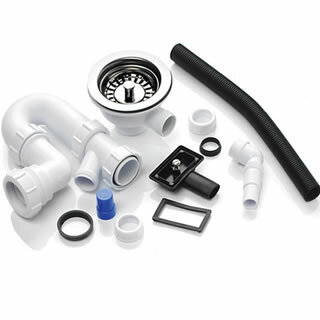 Taking water and waste from beginning to end seamlessly, drainage systems allow full control of water from capture and collection to drainage all with the ease, flexibility and strength of a light weight plastic product that’s ideal for applications ranging from new build to repair and maintenance. 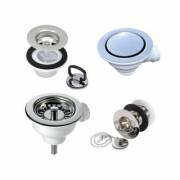 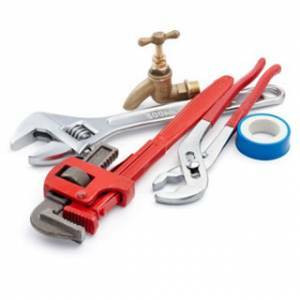 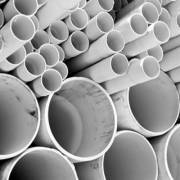 We stock a wide range of pipe and fittings to ensure you have everything you need to either repair and existing system or installation of a brand new one. 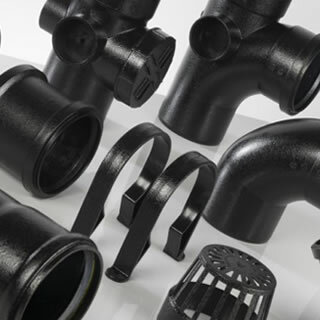 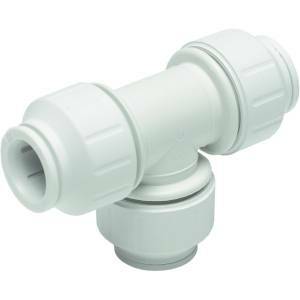 From pipe bends and connectors to couplings and reducers, our wide variety of parts and waste pipe fittings has been assembled to meet the requirements of any system. 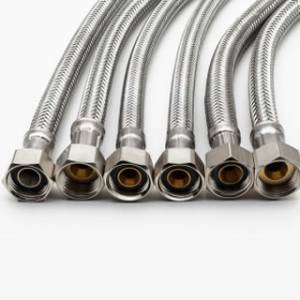 Whether it’s a solvent weld system, a traditional system to complement an existing installation, a variety of sink kits, chrome plated traps, toilet wastes and everything in between, we have a wide variety of different solutions to complete the job simply and effectively. 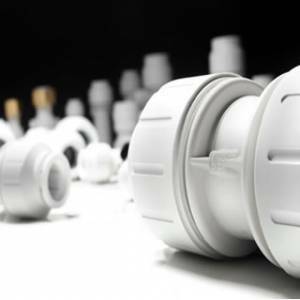 Our products are supplied from the leading plumbing manufacturers including Polypipe and McAlpine, which offer both quality and effective solutions.